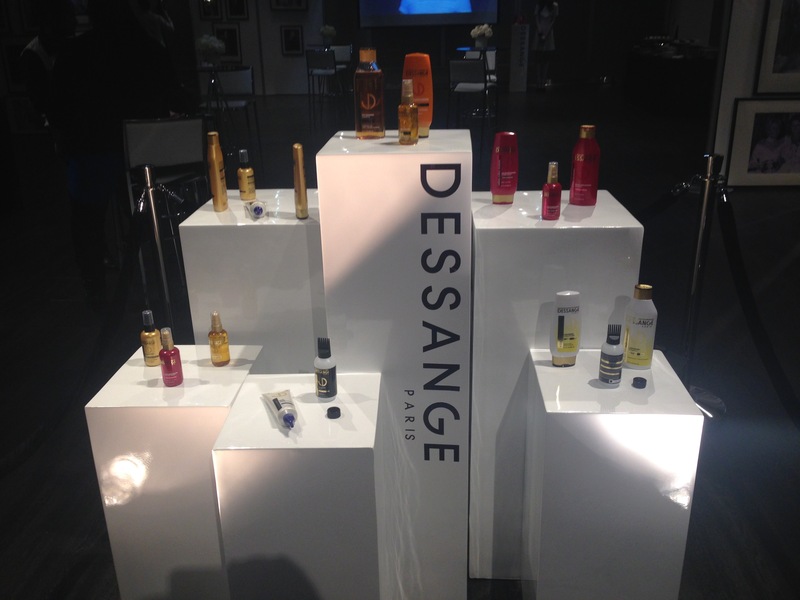 Dessange – Good Things are Coming for your Hair! 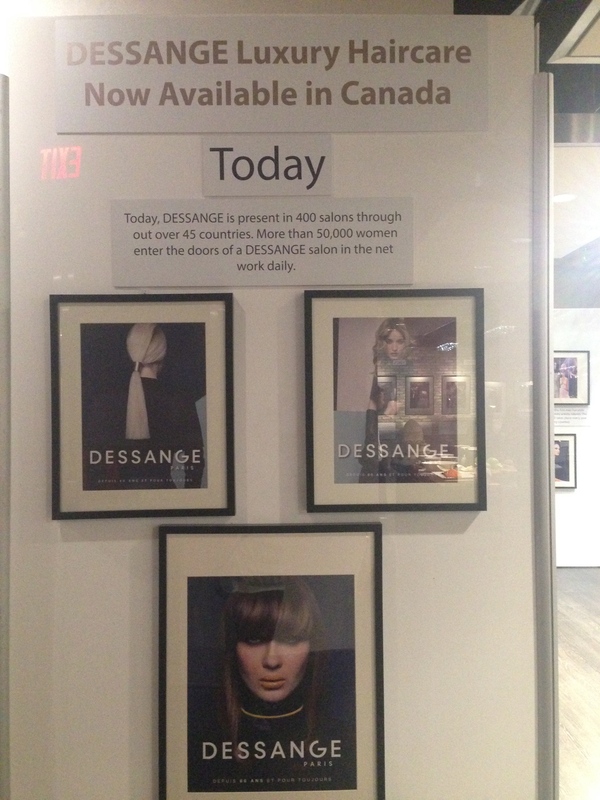 A few weeks ago I was lucky enough to get invited to a L’Oreal event where they announced that they are bringing a new hair care line to Canada – Dessange! I am so excited because the product that I got to try is so amazing — your hair will be in heaven. In about a month or so Shoppers Drug Mart will be the exclusive retailer. Best part – the prices will be under $20!!! 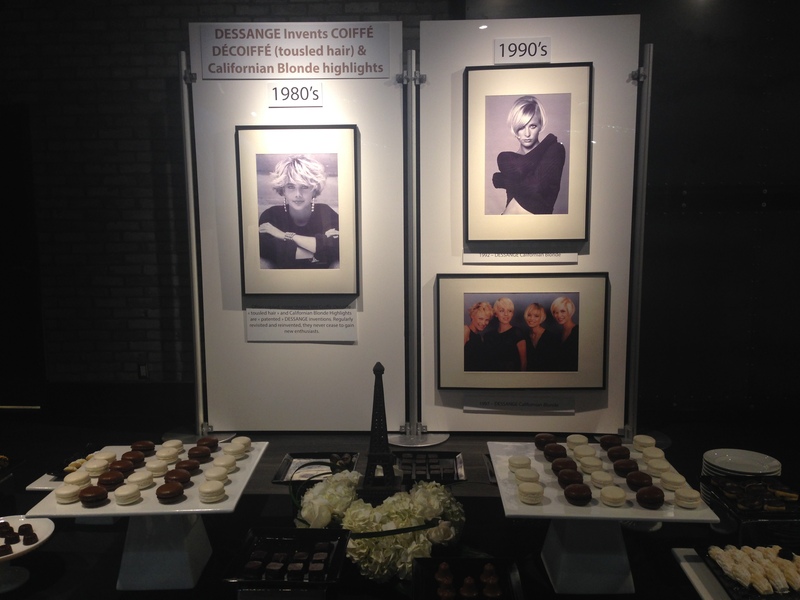 They have a line for blonde hair, coloured hair and over processed and damaged hair. I was given the over processed and damaged shampoo, conditioner and replenishing oil to try. 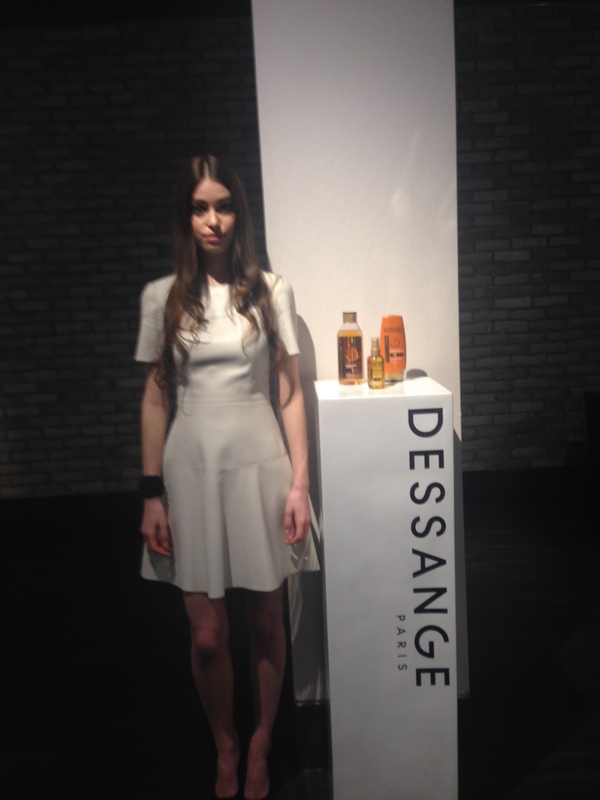 It contains 3 oils: organ, camellia and pracaxi – which leave my hair soft, clean, shiny and strong. I can’t rave enough about this line. Also it smells amazing. 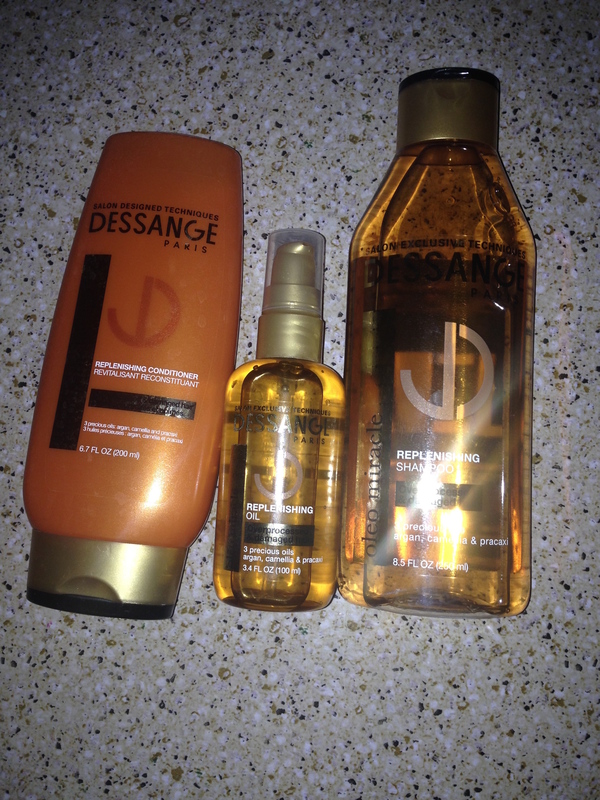 So good that the boy was all sad when I used a different shampoo at the gym — he loves to smell my hair when I wash with Dessange! 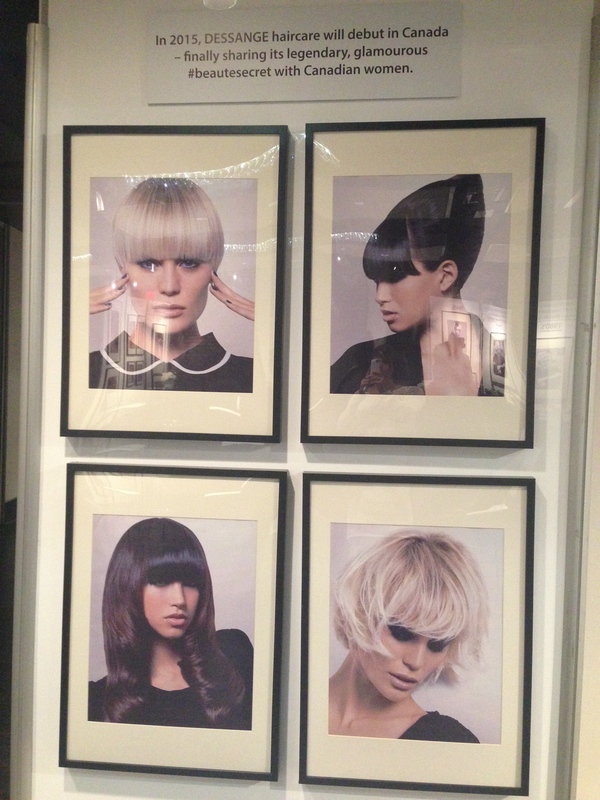 So – keep your eye out next month and pick up the line that is best for your hair when you can. After a winter like this your locks can use all the TLC you can give it. 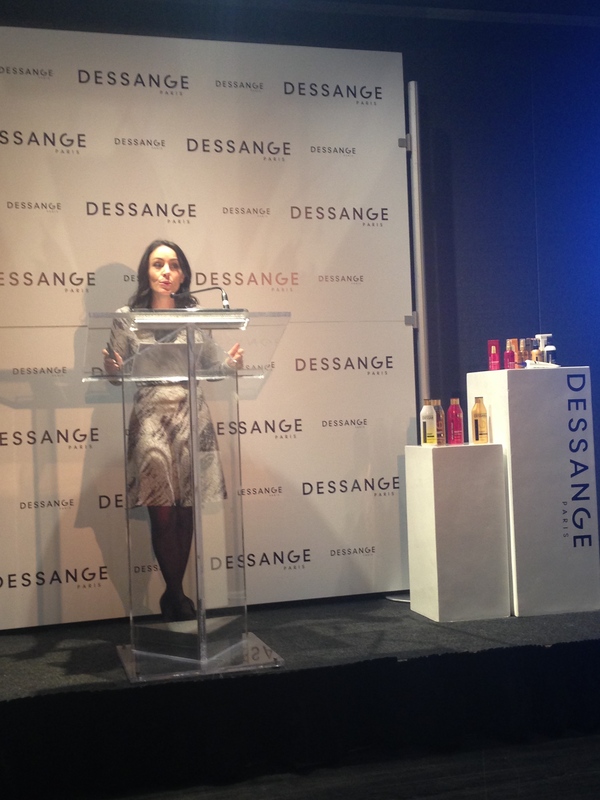 This entry was posted in Beauty and tagged conditioner, Dessange, Hair, hair care, L'Oreal, oil, Shampoo by maldham. Bookmark the permalink.